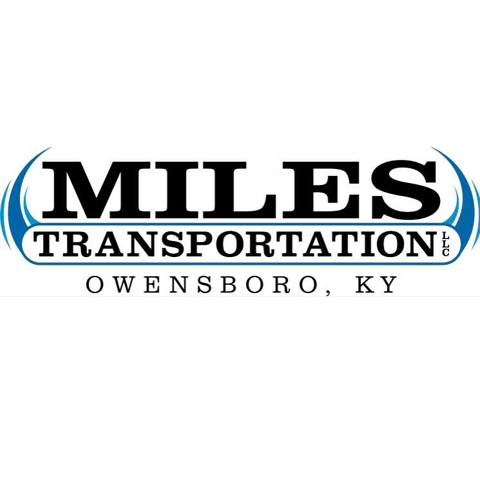 Miles Transportation LLC is based in Owensboro, KY, and we are the area's leading trucking company. 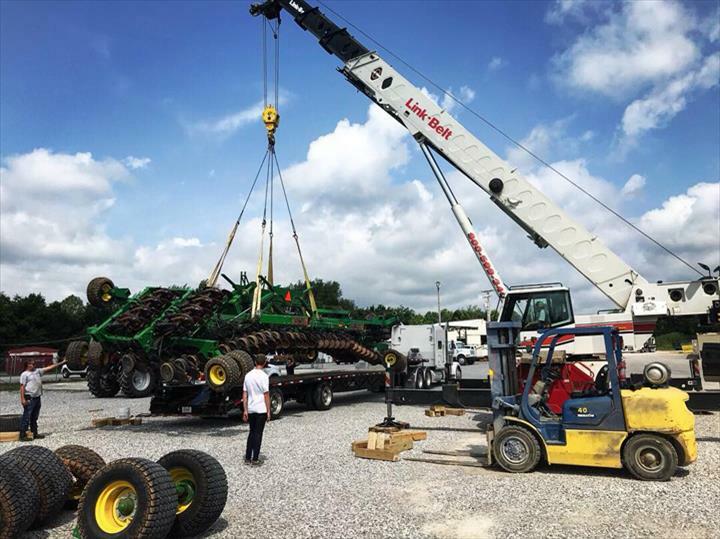 We serve primarily Kentucky, Illinois, Indiana, Missouri and Tennessee but can travel anywhere you may need something hauled. 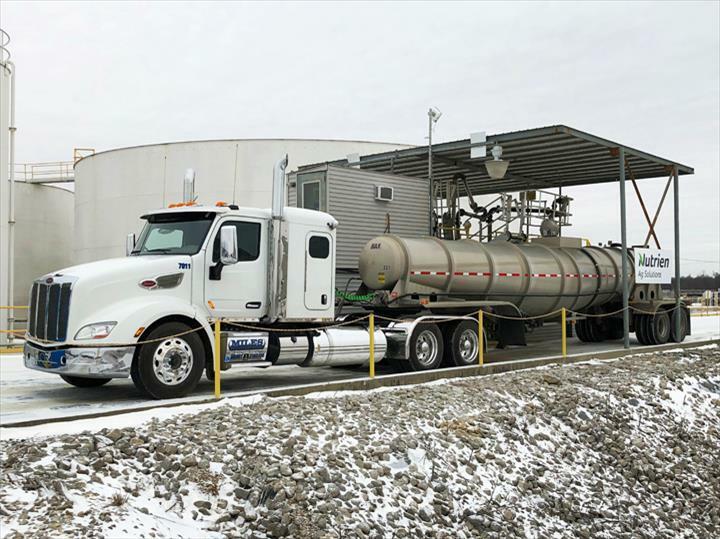 We specialize in the transportation of hazmat materials and oversized loads. 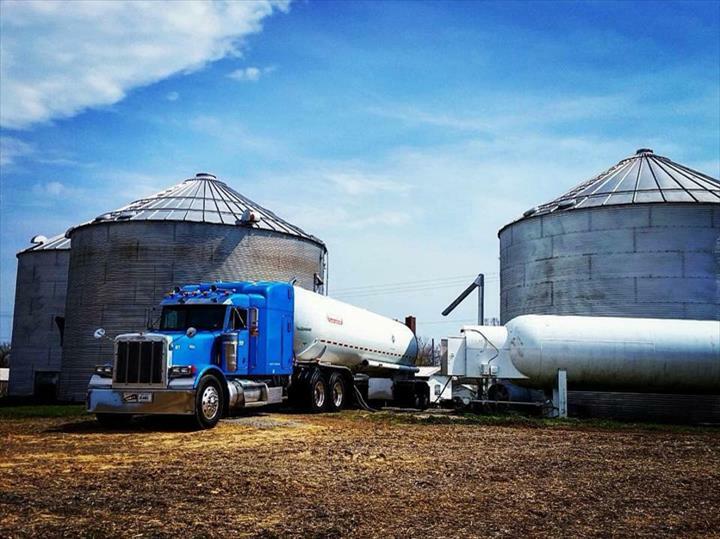 Whether you need anhydrous ammonia, liquid or dry fertilizer, propane, or grain we'll help your products reach their destinations. 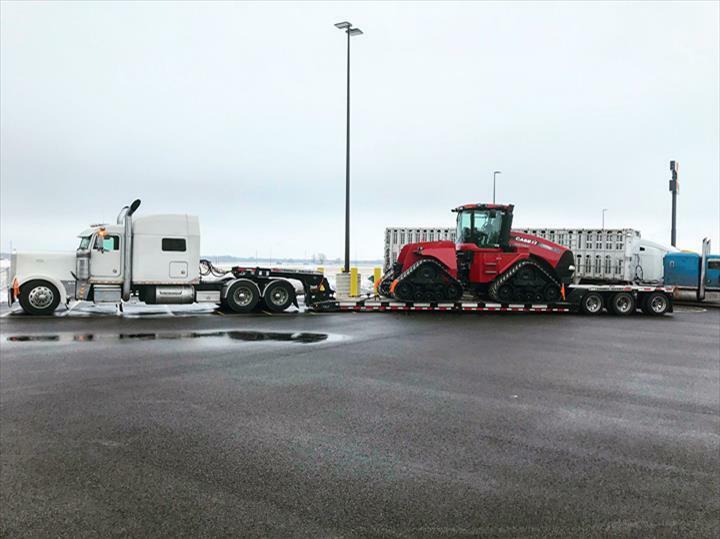 We drove 1,118,760 miles in 2017. 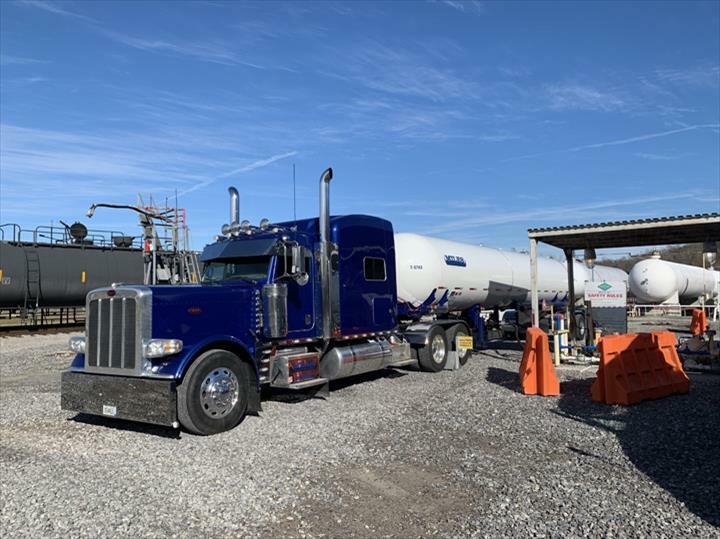 We have a variety of trailers including: end dumps, hoppers, flatbeds, lowboys, liquid tankers, propane bottles a van trailer and even goosenecks for some smaller work. 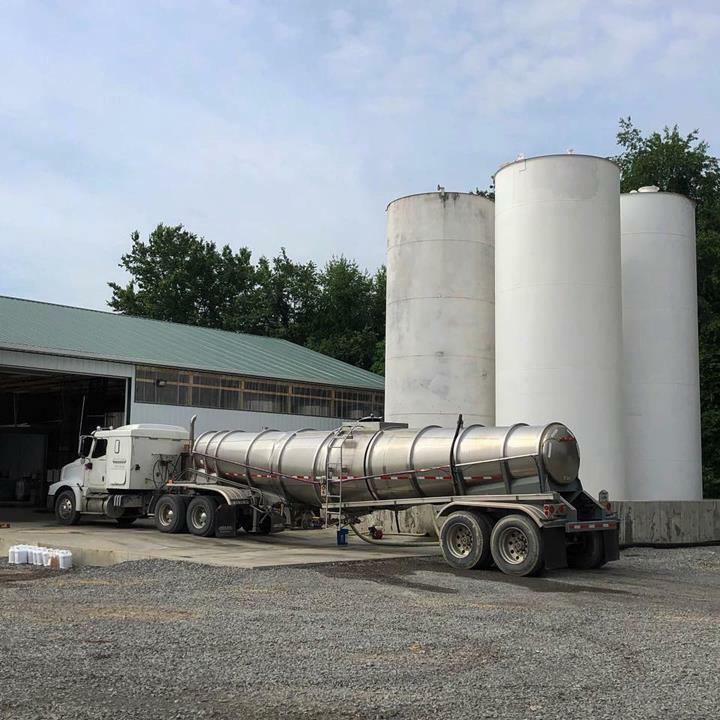 For more information, contact us today! 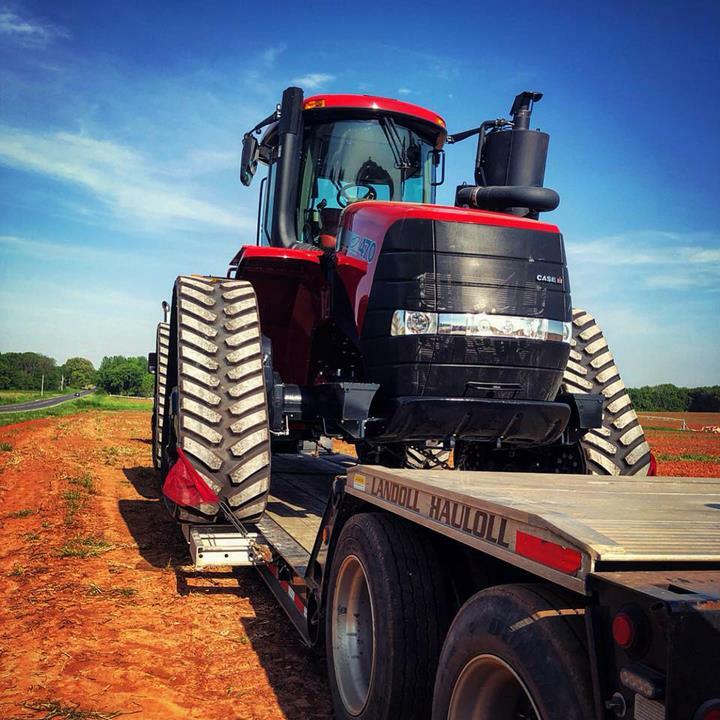 We were established in 2012. 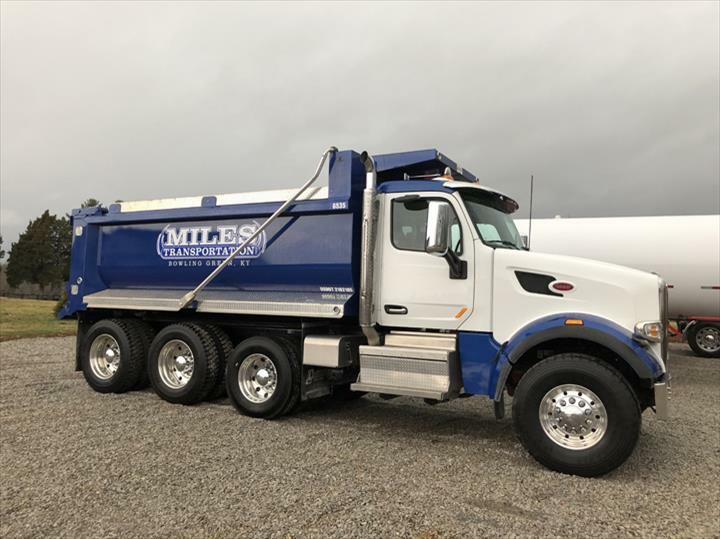 Miles Transportation is proud to serve our local area which includes Kentucky, Illinois, Indiana, Missouri, Tennessee but we are more than happy to haul anywhere in the US. 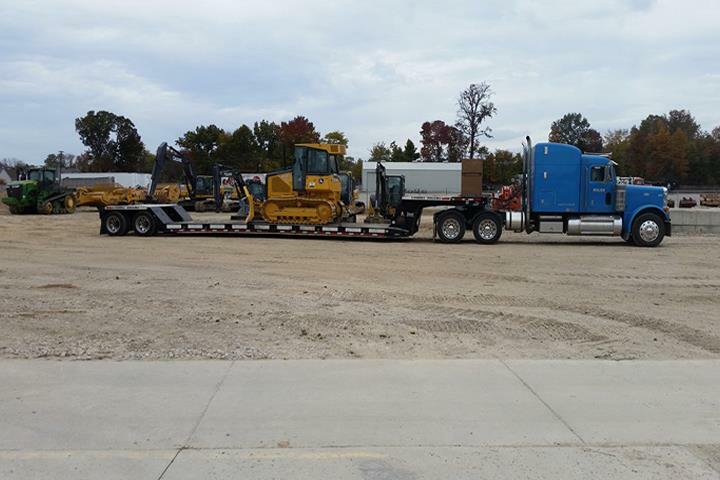 Our drivers work hard and safely to ensure you get the products you need in a timely manner. 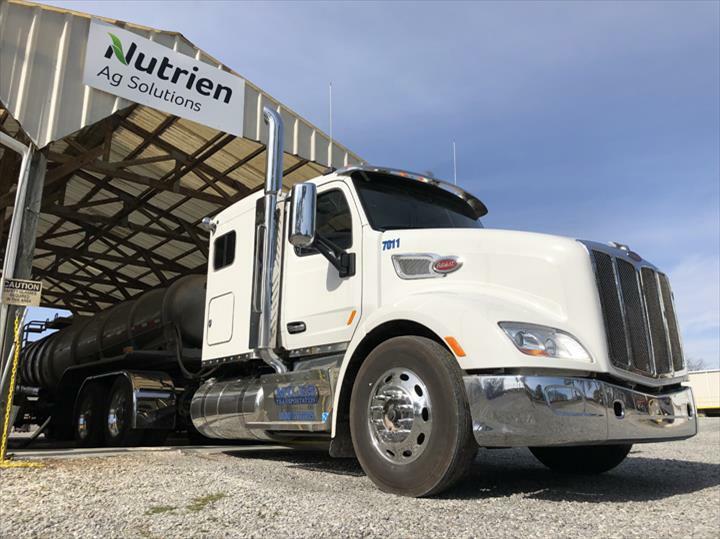 agricultural products and commodities however, we have a variety of trailers which we can use to meet your diversified needs as a customer. 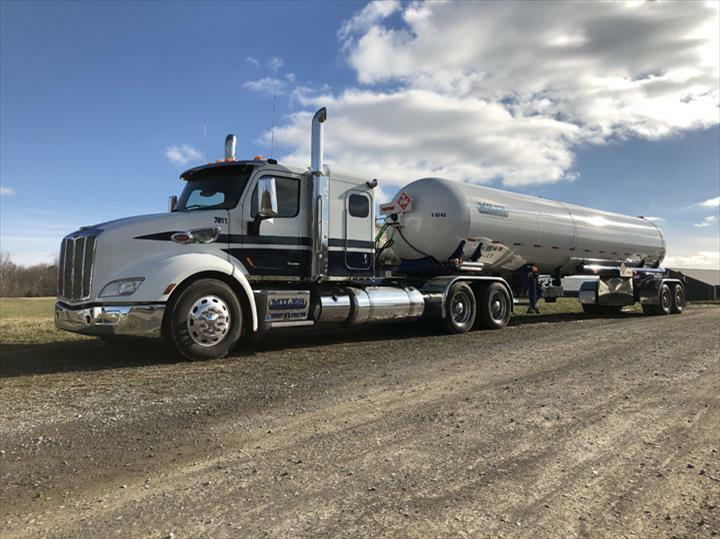 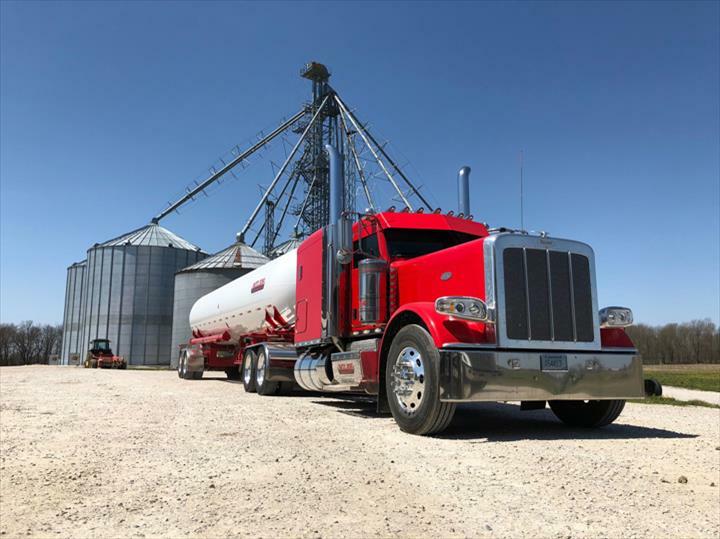 Our trailers include end dumps, hoppers, flatbeds, lowboys, liquid tankers, propane bottles, a van trailer and even goosenecks for some smaller work. 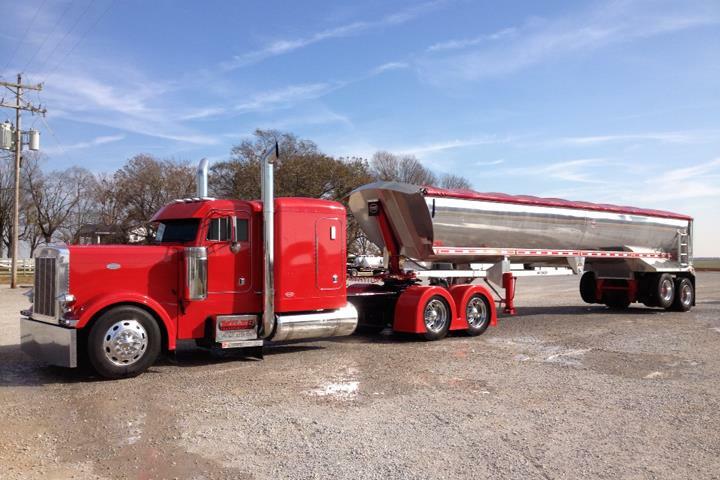 We also have a triaxle truck. 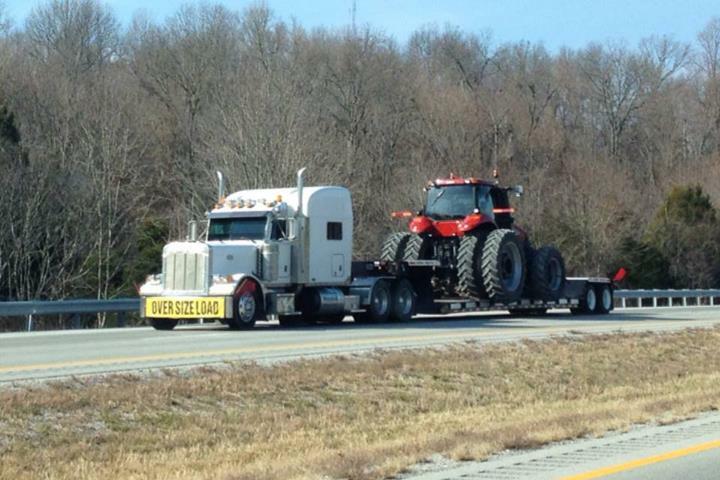 We specialize in hazmats and oversized loads.